Yes, today is D-day! ^^ The day that we have all been waiting for! It's his comeback day as an actor and 'Inspiring Generation will be aired later tonight at 10pm KST via KBS2 so you better support the first airing day of the drama. I hope I can watch it tonight (considering I have work and don't know what time I'll be finished. T_T) But for those who do not have any appointments, tune in to his drama. 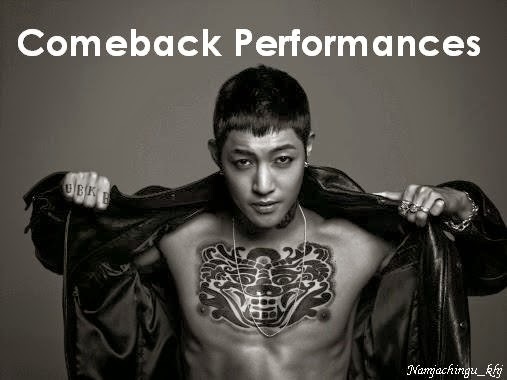 ^^ Good luck Kim Hyun Joong! ^^ 김현중 화이팅! !